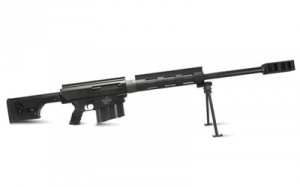 ARML AR30A1 338LAPUA BLK/BLK TRGT. 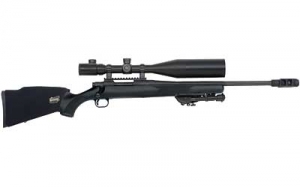 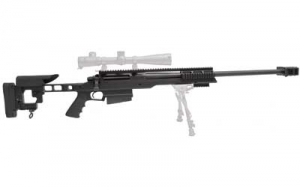 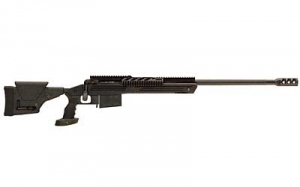 ARMLALITE AR30A1 338LAPUA BLK/BLK TRGT. 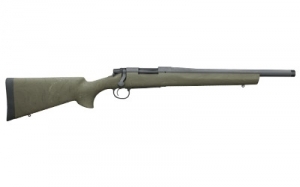 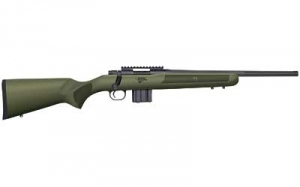 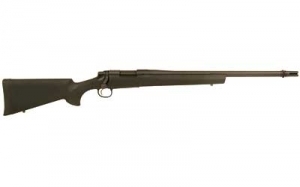 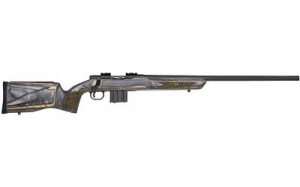 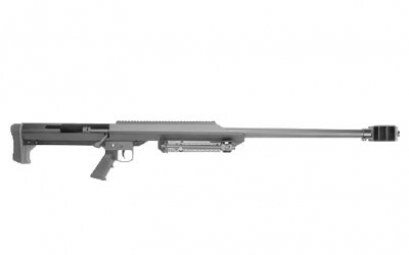 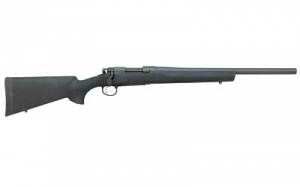 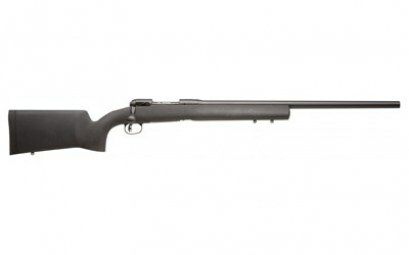 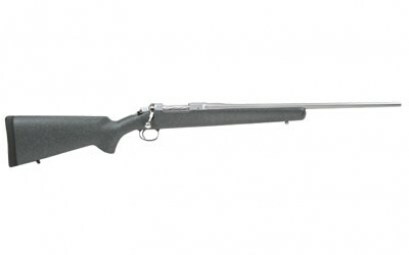 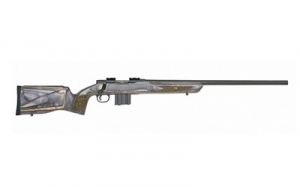 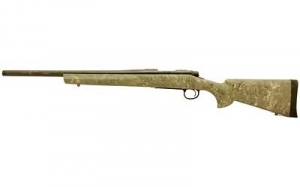 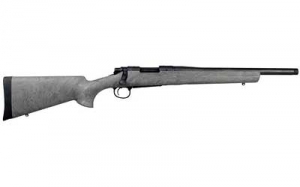 BARRETT MRAD #14368 308WIN 17" HB GREY 10RD. 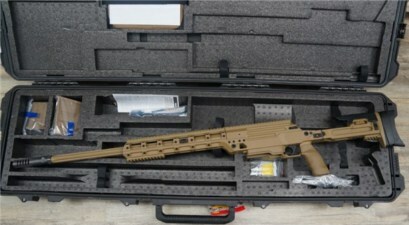 BARRETT MRAD #14349 338LAP 24" MRB 10RD. 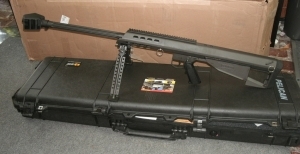 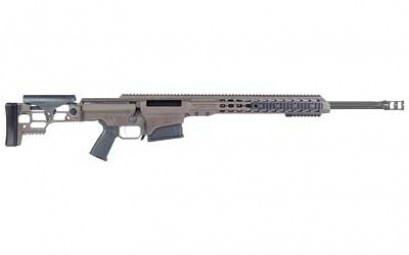 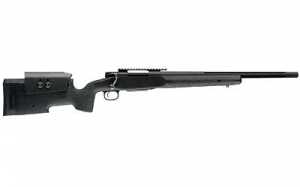 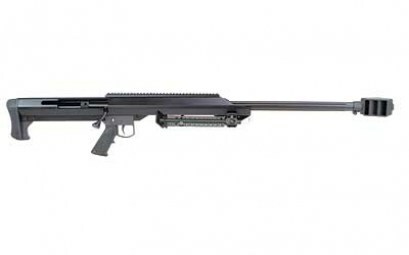 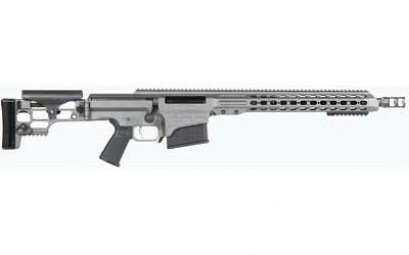 REM 700 SPS TACTICAL 300BLK 16.5"
SAV 10FCP 300WIN 24" BL HS PREC AT.